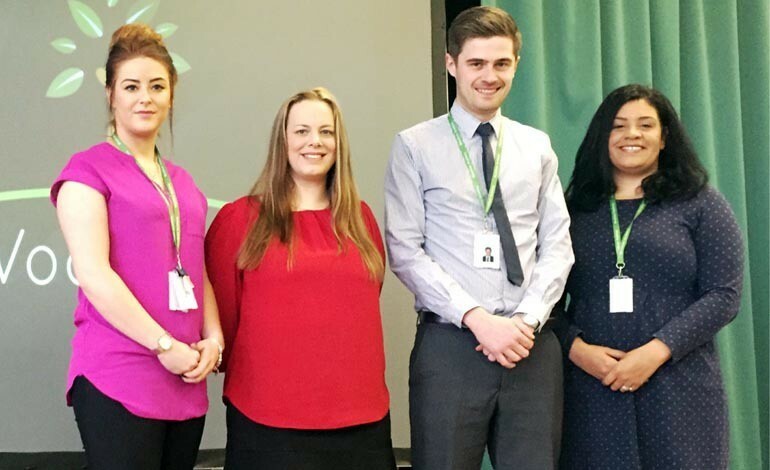 Woodham Academy has welcomed four new members of staff to join their thriving teaching team. The four new additions (pictured above, left to right) are Rebecca Woolley, Michelle I’Anson, Robert Gales and Sarah Dickinson. 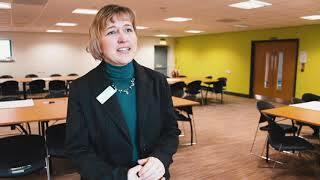 Assistant Headteacher and teacher of History, Sarah Dickinson, joins the school from a previous position in Hartlepool. For Sarah, teaching is her absolute passion and she enjoys making learning relevant, fun and engaging. Robert Gales, the schools new Head of Music, grew up playing in a number of ensembles around the North East including the North Tyneside Concert Band. Robert then began conducting and went on to be the musical director of productions of Gilbert and Sullivan’s Patience and Queen’s We will rock you. He is looking forward to using his knowledge and experience to teach the students to the best of his ability. The Geography department has been joined by teacher, Rebecca Woolley. Rebecca who studied at Northumbria University and completed her PGCE at Durham University brings a hands-on approach to the classroom including building earthquake-proof structures from spaghetti and marshmallows. Headteacher, Christine Forsyth, said: “Woodham Academy is fortunate to be able to recruit such well-qualified specialist teachers.